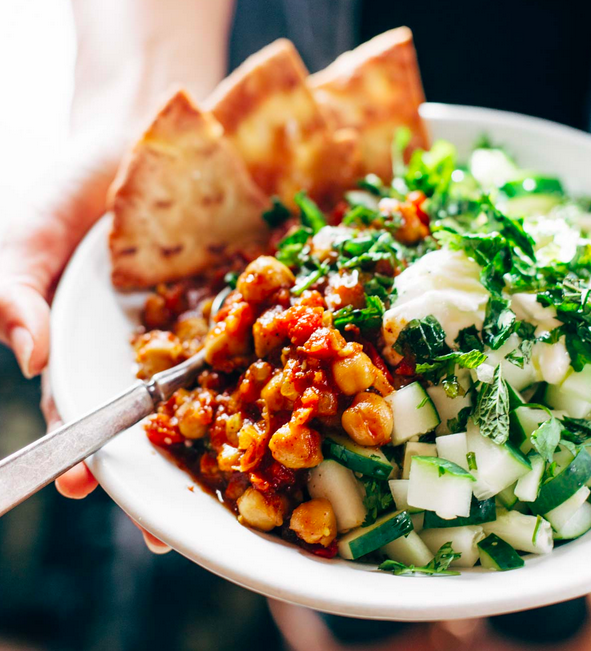 You are going to love the convenience of assembling an entire meal in a bowl. No seriously – your midweek dinners are about to get a whole lot easier to get ready, not to mention healthier. 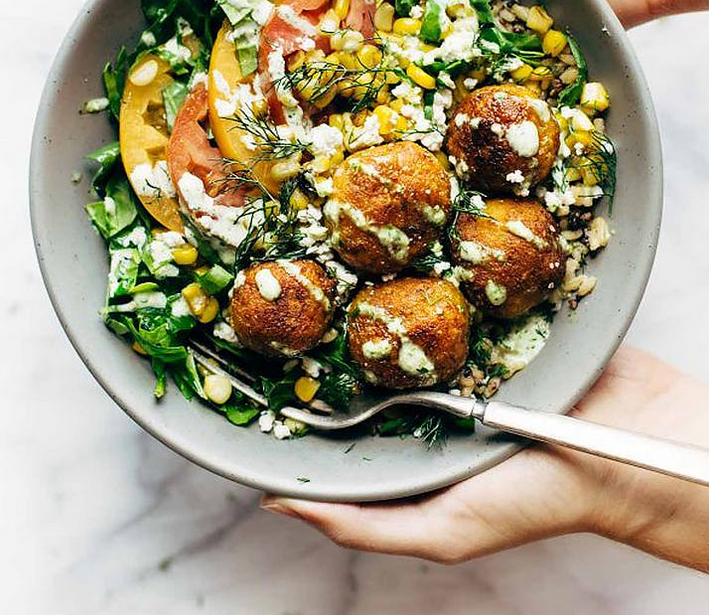 Grain bowls are trending on Pinterest, and if you think these babies are perfect for dinner, just wait till you see how great they taste for a left-over work lunch the next day. The sweet potato falafels are literally the tastiest thing ever. For full recipe, click here. 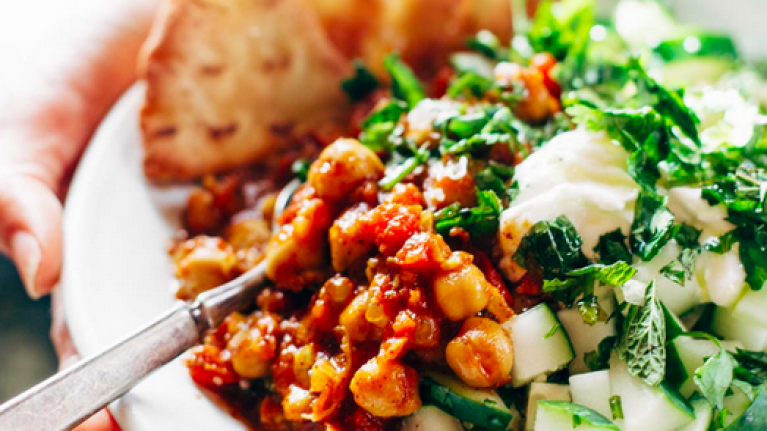 Moroccan-spiced chickpeas simmered in sauce fire-roasted tomatoes. Couscous, cooked and fluffed to perfection – this dish is seriously addictive. So, so addictive, you'll be craving this one every week. refueling from this morning’s workout with this Buckwheat Breakfast bowl ?. Perfect for a day full of studying /running some errands for my trip! • details—> @bobsredmill buckwheat groats cooked with a little coconut oil, Himalayan pink salt & pepper + sautéed spinach + @farmhouseculture smoked jalapeño kraut + ? & @vitalfarms pasture raised ?